When you send your children to school, you assume they will be safe. Nobody ever expects the teachers and school staff to cause harm to them. After all, these are the people trusted with protecting the children at school. There is a fine line between discipline and abuse, and sadly, some people can’t tell the difference. 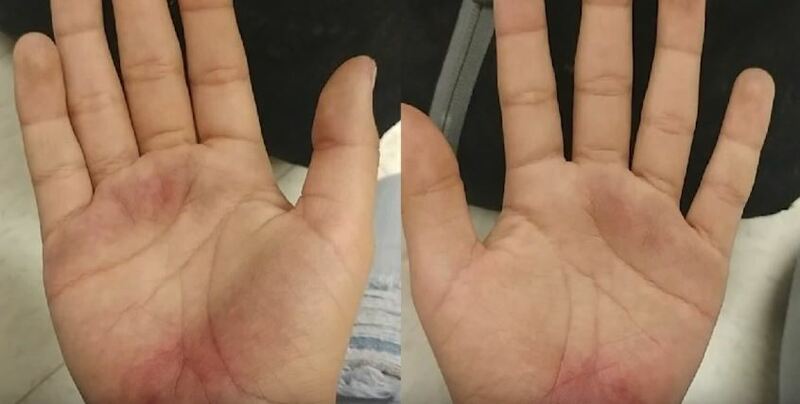 Nancy Gonzalez knew something was up when she saw that her daughter’s hands were red and blistered. 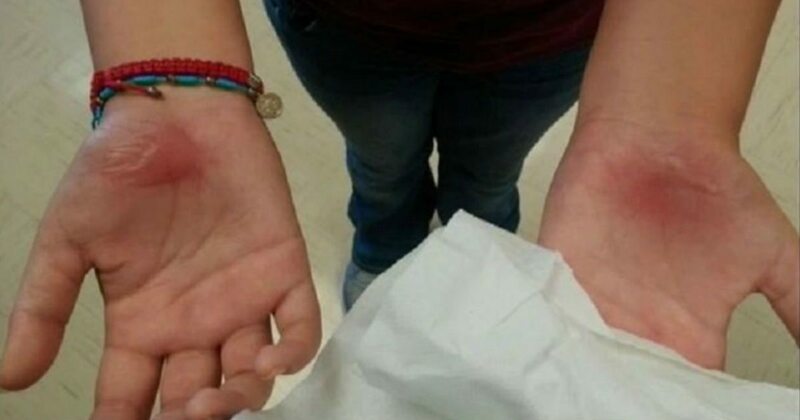 When she asked her daughter what had happened, the girl explained that her class was made to do bear crawls across the asphalt and her hands became injured in the process. Her mom was stunned. Nancy couldn’t believe that a teacher had allowed this to happen. Her daughter explained that the class was punished because one student had acted out the day before. Little did Nancy know, more parents were noticing their own children’s hands and becoming just as worried as her. Before long, parents were calling the school and asking about the situation that led up to those injuries. As it turns out, two substitute teachers were behind the injuries. They had forced the entire class to do bear crawls for long periods of time. 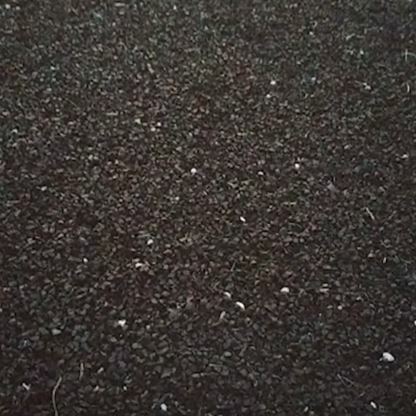 Even when the children complained that the asphalt was hot and their hands were becoming blistered, they were made to continue. Once the school officials were made aware of the situation, the police were called. Child Protective Services is also involved in the investigation. School officials are just as shocked as the parents of the injured children. Superintendent Paul Michlewicz released a statement. 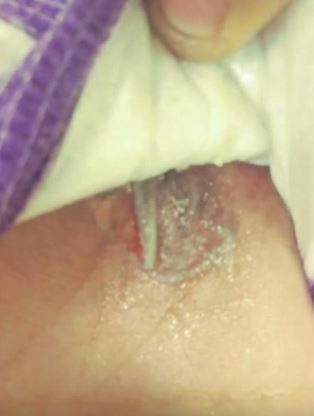 Parents aren’t sure how this happened or why no other teachers or staff noticed the children’s injuries or the punishment as it was taking place. Some parents ended up taking their kids to the doctor, where they were treated for blisters, cuts, scrapes, and burns. In addition to their injuries, many of the children were suffering from emotional problems. 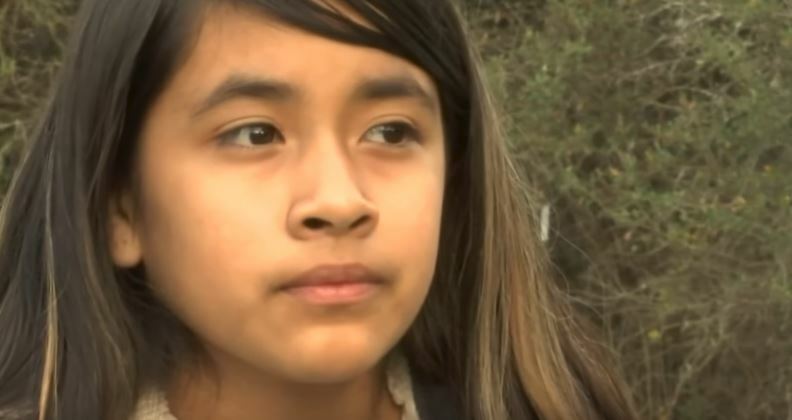 Nancy Gonzalez chose to keep her daughter home from school the next day because she was too scared to face the teachers. According to the students, it all started when one student got smart with the substitute the day before. The teachers apparently came up with a plan to not only punish the student who was talking back but the entire class. They wanted a punishment to teach the kids some respect. Everyone agrees that their punishment was way out of line. Hopefully, these substitutes are dealt with properly and aren’t allowed to teach in the future. They clearly aren’t cut out for the job and don’t know how to handle students properly.